When you look inside your wallet you might find a $1, $5, $10, $20, even a $50 or a $100 bill, but you almost never see a $2 bill with a picture of Thomas Jefferson on the front. The $2 bill has had an unfortunate history in the U.S. economy, but it is perfectly legal tender. In 1862, the first nationalized paper bills were printed by the federal government. 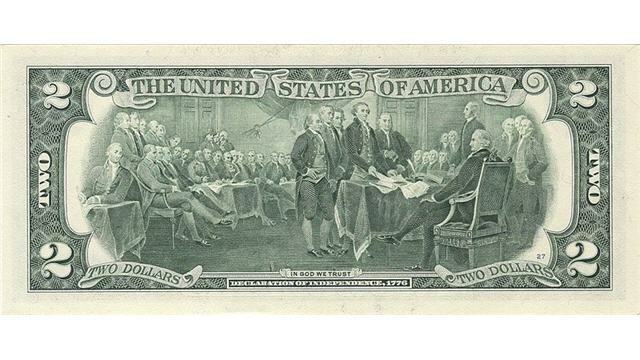 The only bills to be printed were the $1 and $2. 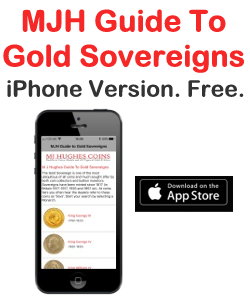 Nationalized coins had already been in circulation for at least the past sixty years. So, the federal government was not sure how the public would react to using paper money for the first time. Before the turn of the 20th century, the average worker earned $15 a month. Inflation slowly brought the value of paper money down, but then the Great Depression plunged the economy into chaos. Most items cost a lot and most people didn’t have a lot of money. Paper money was rarely used. So, owning $2 bills was considered a luxury only the wealthy could afford. It even became known as a “shady” bill used for dark exchanges such as: gambling, prostitution, and “under the table” dealings. After the economy recovered, $2 bills were rarely printed, because the federal government started printing many new $5, $10, and $20 bills into circulation between 1928 and 1950. So, the lonesome $2 bill got lost in the shuffle. By 1966, the federal government didn’t know what to do with the bill, so it stopped printing them completely. However, they came back into circulation in 1976. Yet the average consumer started stashing them away like collectors’ items. A few years ago, I remember receiving a crisp new $2 bill placed in a special leather case from my uncle at Christmas. He gave the entire family the same present. Everyone was so impressed, we wondered how much he paid for it. “Two $1 dollar bills,” he said. 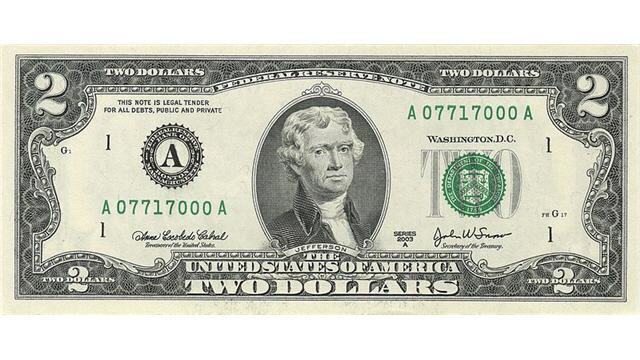 One common misconception is that the $2 bill is no longer in circulation. However, that is not the case since the official Bureau of Engraving lists the $2 bill as one of the U.S. Currency Small Denominations. Today, millions of these bills are being printed back into circulation. Yet, people still stop when they are handed a $2 bill in change; they think they either were given a collector’s item, worth more money, or they may be some new novelty item the government started printing. 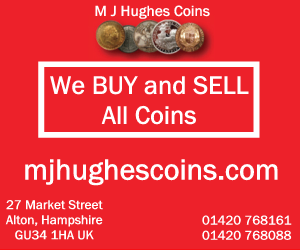 Although the $2 bills are scarce, it’s perfectly legal to use when purchasing something. But if you are stopped because the cashier thinks the bill is phony, you are now equipped to talk about its history.